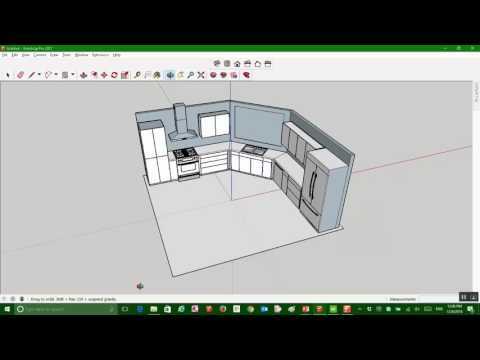 Brief overview of Sketchup in relation to importing the model into the Model Editor. 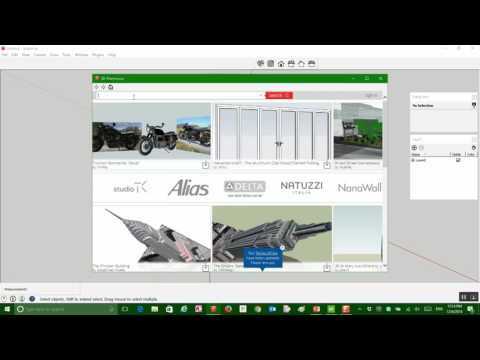 Demostrates setups to create custom pull; pull creation in Material catalog, importing model into Model Editor, model positioning and orientation, and operation creation. 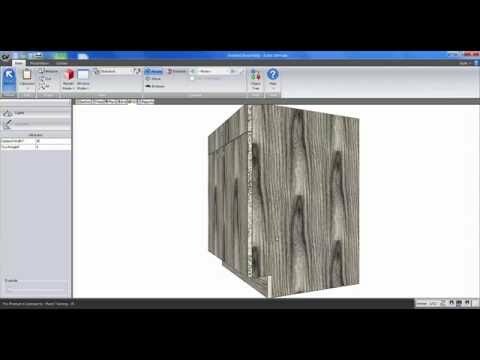 This video demonstrates how to use Sketchup with the intent to import in Cabinet Vision. 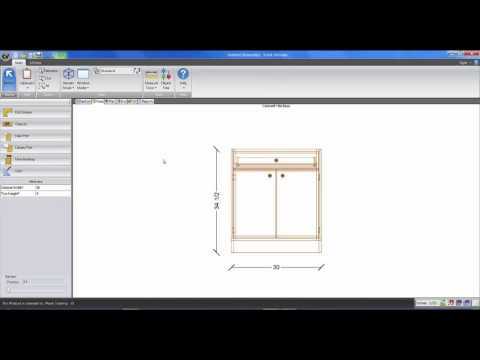 Explains what a Collada file is and its functionality with Cabinet Vision and how it can be used. 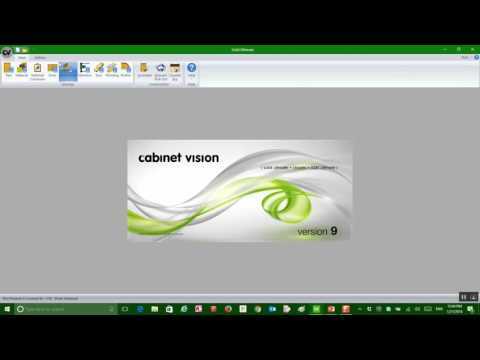 Reviews some of the 43 new bid methods added to Cabinet Vision Version 9. 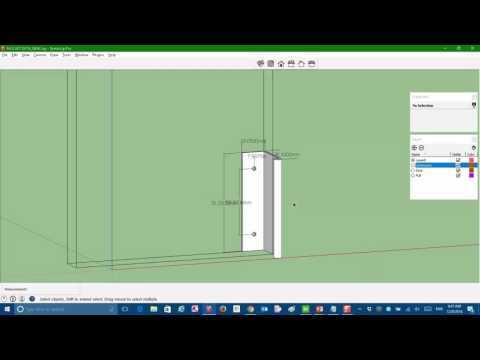 Setting up edge banding for doors, drawer boxes, and rollouts. 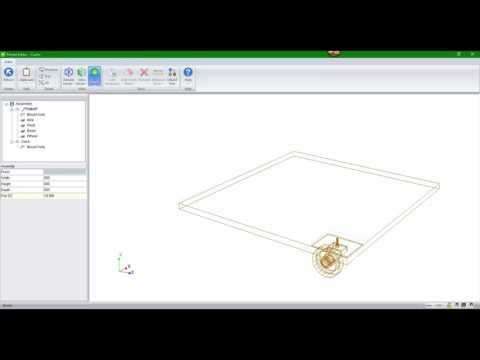 Overview of the newly designed Part Manager with Cabinet Vision Version 9. Reviews tabs, fields, and columns. 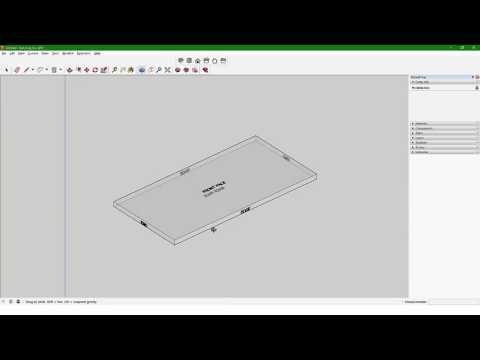 Reviews the features and functions of the Material Manager Model Editor. 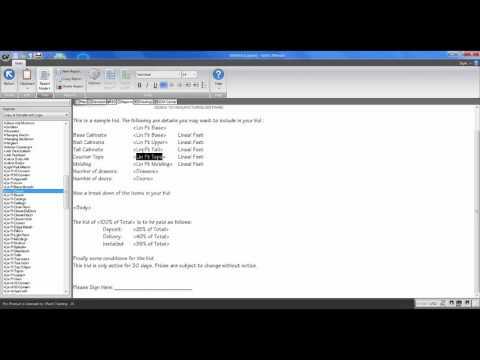 Tips and tricks that come up often on eSupport and tech support. 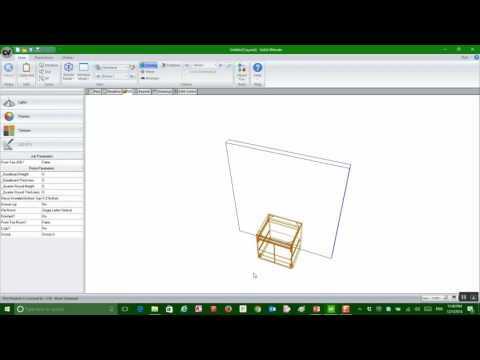 Creating a pnc file. How to create a thread on support and how to post files. Where to access closet documentation. Horizontal grain. Explains when overlays values vs reveals are used. Shows how to adjust these values. 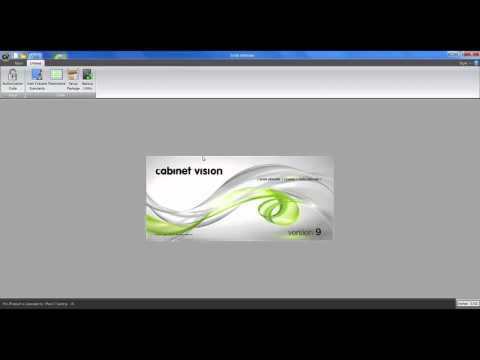 This TechCast video will go over Authorization Codes in Cabinet Vision Solid. Demonstrates how Simple Reports in the Bid Center can be Modifieid and used.